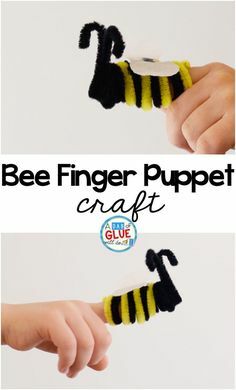 Are you looking for a creative ornament for your students to make for their families this year? 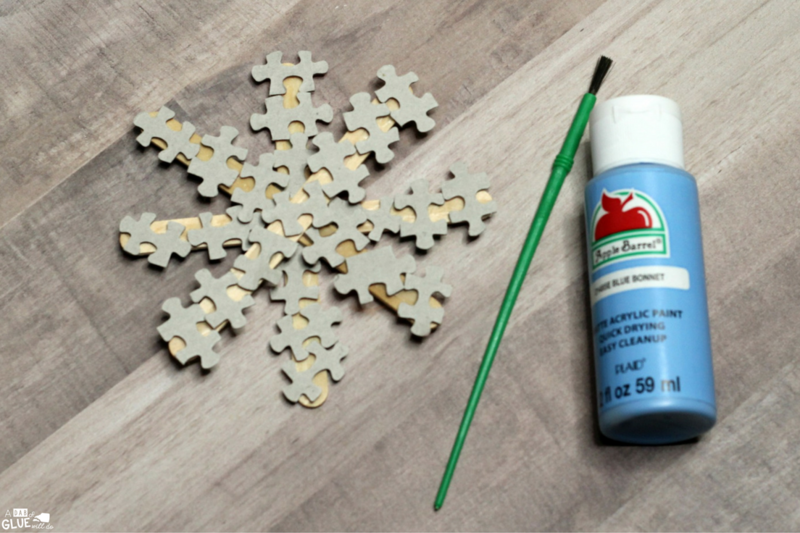 This Puzzle Piece Snowflake Ornament Craft is always a fun and cute winter project for the kids to make. This Christmas ornament craft requires very little preparation. 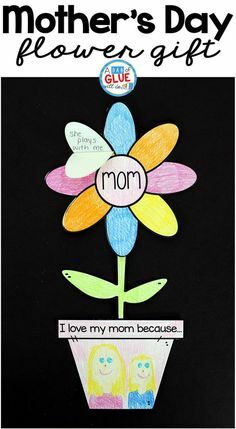 When working with a large group of children, I usually count out four craft sticks for each child just to save time. 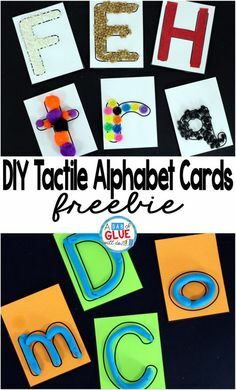 This activity is perfect to do at home or in classroom because it is inexpensive and most of the supplies are readily available. 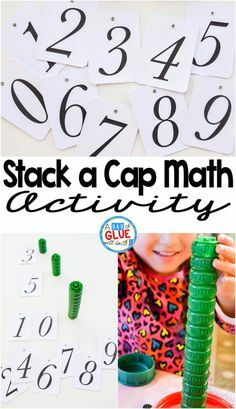 To begin making this winter craft, children will glue two craft sticks together so the middle of the sticks intersect. Next, they will repeat the step and glue two more craft sticks together so the middle of the sticks intersect. The children will then glue the sticks together so they overlap and create the snowflake. 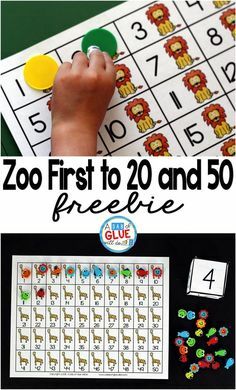 After the glue dries, the children will glue puzzle pieces over the craft sticks. I never tell my students how many puzzle pieces to use or where to put them on the sticks. I love to see how each snowflake turns out different just like each one of my students. 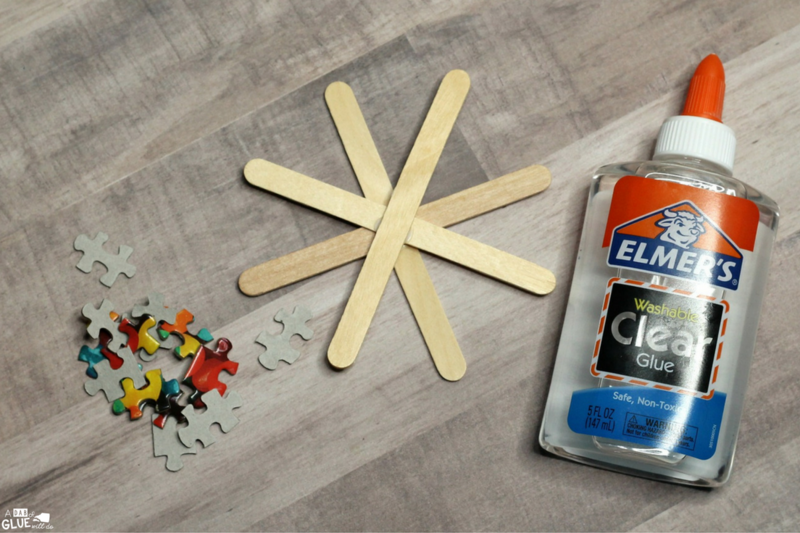 After the glue dries, the children will pain the puzzle pieces with the blue paint. If you don’t have blue paint, you can use white too. After the paint dries, they will add blue glitter on their ornament. 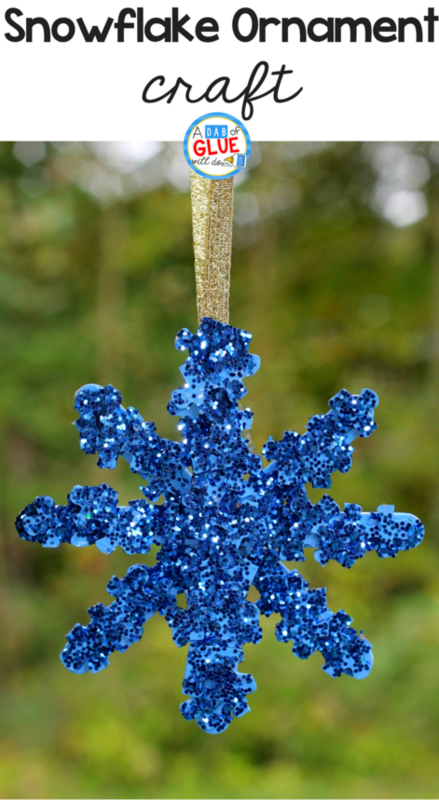 If you don’t have blue glitter, you can use white or even clear so it sparkles on the Christmas tree. 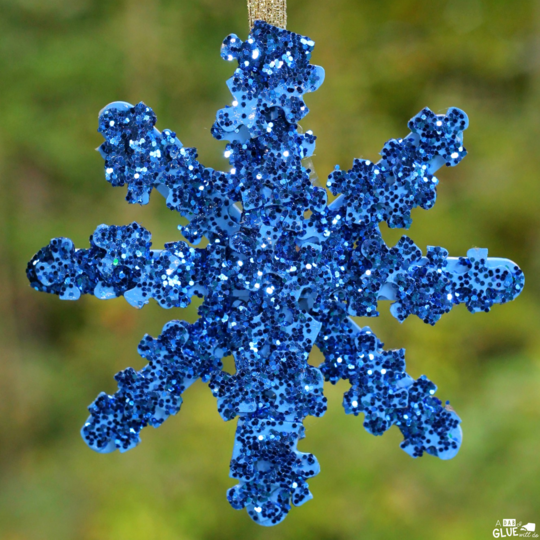 To apply the glitter with little mess, mix the glitter with glue and let the students paint the glue on the snowflake. 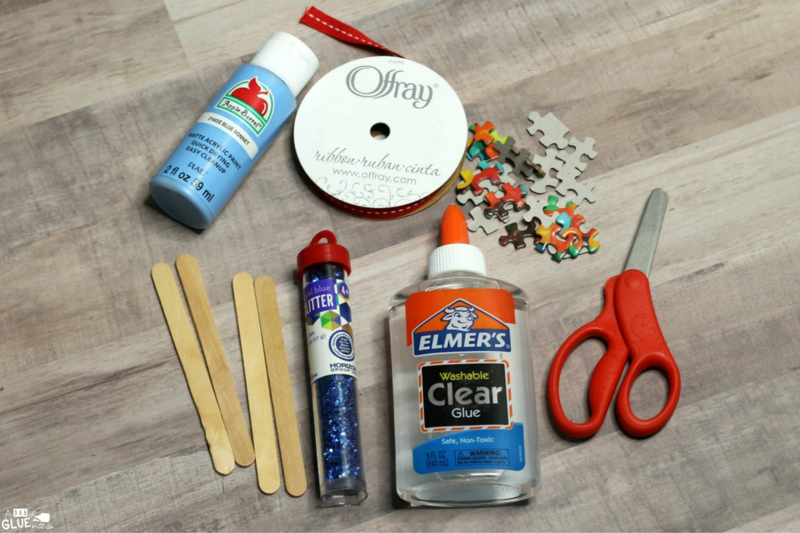 You can also put the craft in a box such as a shoe box and have the children sprinkle the glitter on top of snowflake after the glue has been applied. After the glue dries, cut a piece of ribbon that is about 5 inches long. Then, glue the two ends to the ornament to create a loop. 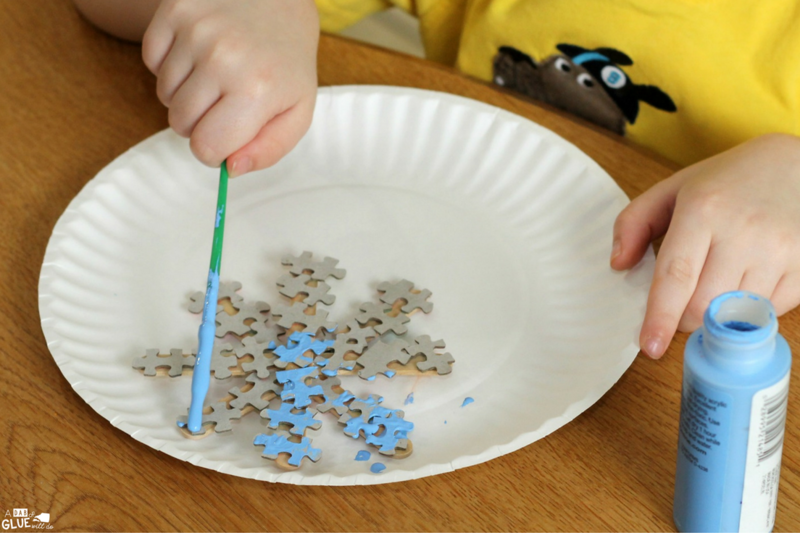 This Puzzle Piece Snowflake Ornament Craft is a fun and creative winter project for kids to make in the classroom. 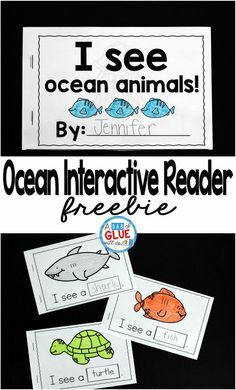 It is also an adorable Christmas gift for your students’ families. 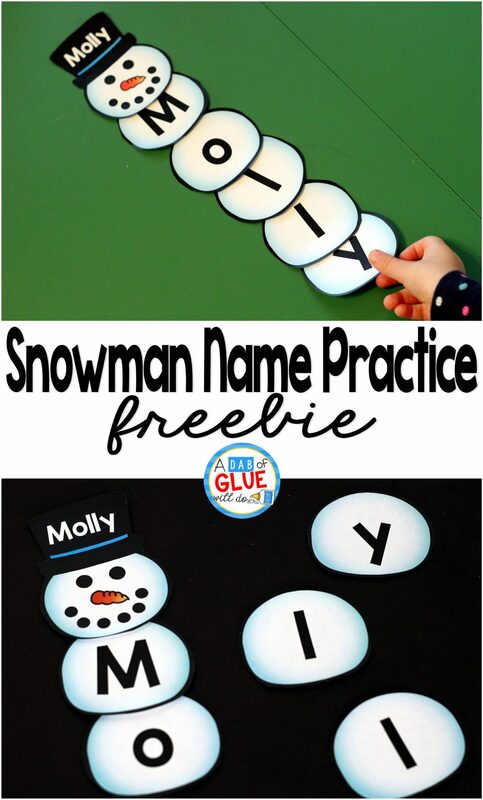 Need more winter craft ideas? Karen is a teacher with over 13 years of experience teaching preschool through 2nd grade and a mom to two sweet little boys. 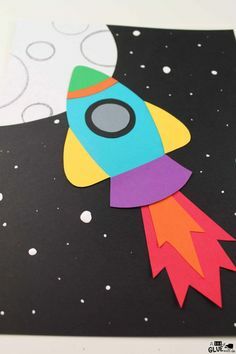 She has a Master’s degree in Early Childhood Education and loves to share literacy activities on her blog, ABC’s of Literacy and play ideas, simple crafts, and much more on her blog, Raising Little Superheroes.